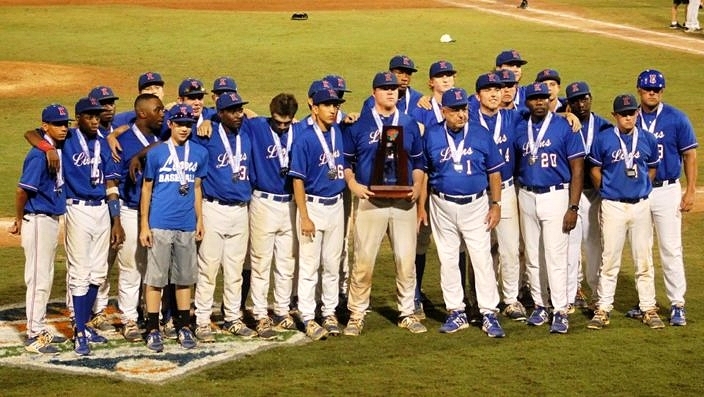 The Lions pose with their 7A runners-up trophy. The King Lions made it to the ultimate destination for the first time this season, in reaching Thursday’s 7A state championship. 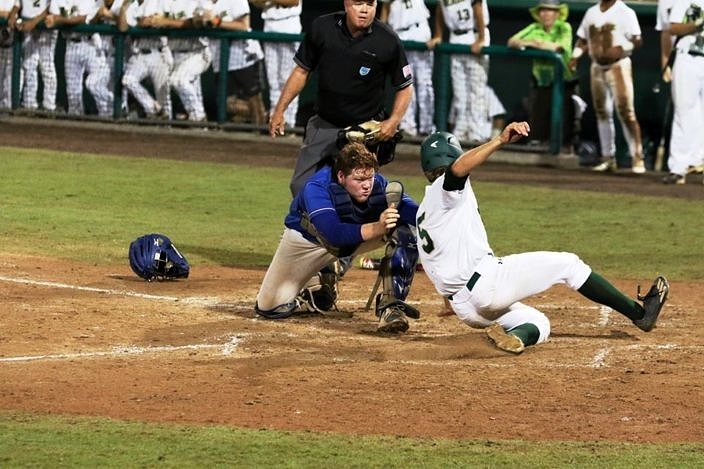 In his 42-year coaching career, manager Jim Macaluso finally got to feel what it felt like to see his guys compete in that game and live that experience when his Lions took on Jacksonville Nease. Even the tough sting of defeat could not erase the joy of being there and competing on the highest level for the ultimate prize.